This week, with books in tow, I road-tripped through the American Southwest. As a hiker, I’ve always been most drawn to lush forests, but I can honestly say I now have an appreciation for the grand, mystical, majestic beauty of the desert. At Zion National Park in southern Utah I got to walk under my first waterfall, something I have always wanted to do. In this picture, a poor hiker is scooting around me, probably thinking, “Get out of the way, weird lady,” but I had to stop and take it all in. Standing beneath Emerald Pools Waterfall, I was so thrilled I cried. Can you see the waterfall hitting the back of my hand? Photo by Mr. Eve Messenger. In Northern Arizona, iron-rich red rocks and distant horizons in every–I mean every– direction made me feel as if I was on Mars. The largest boulders in this picture are four times bigger than my car. Traveling through Navajo country, I developed an addiction to fry bread, which is used for sandwiches and tacos (and probably other things), but my absolute favorite was fry bread hot and fresh out of the oven, drizzled with honey and sprinkled with powdered sugar. And here’s the book I read in my hotel room each night. I had no idea The Winner’s Curse would be such a page-turner, but it really was, and Kestrel and Arin’s forbidden love story hooked me so hard. Marie Rutkoski’s book has everything. I cannot recommend it highly enough. Happy reading and safe travels. A Mortal Song is a YA fantasy about Sora (which means “sky” in Japanese), a teenage girl who lives with her kami (godlike spirits) parents on Mt. Fuji. Sora is curious about humans and comes down from the mountain as an invisible presence to visit their homes. I love how Sora bows to the humans before leaving, even though they can’t see her. That’s so Japanese. Growing up with a Japanese mom and having spent a lot of time in Japan, I was intrigued by this story’s Japanese setting and incorporation of Japanese Shinto beliefs in kami. I was on the lookout for gaffes and have to say Crewe’s world-building was solid. Sora’s best friend is Takeo, a kami-like royal guard. As they play and explore on Mt. Fuji, they encounter interesting modern moments like tourists with their cameras. When battle is waged against all kami, the story turns epic. Sora learns she is a human girl who was switched at birth with the true kami daughter of Mt. Fuji’s prince and princess. Sora and Takeo must travel to Tokyo to find the other daughter. The true kami daughter–who’s been raised to believe she’s human–is such a unique and interesting character. So much more could have been done with her character, as well as other elements of the story, but unfortunately they take a back seat to. . . romance. Sora immediately starts falling for a human kid, makes out with him even after he betrays her, and it just doesn’t sit right (at least not with this reader). There are other, much more compelling emotional issues set up for Sora, but they’re dismissed because. . . romance. The overall concept is a winner, the cover is pretty, and the juxtaposition of ancient Shinto gods and modern-day Japan is interesting. The beginning is especially fun to read. Crew imaginatively weaves in ghosts, demons, and kami (godlike spirits). At one point there’s even a yakuza or two (Japanese gangsters). If you like Japanese culture and ghosts, you might enjoy A Mortal Song. Hello, fellow book junkies! Now that I’m on summer break, I’ve been going like gangbusters with writing and editing three YA novels. One of my projects is a YA fantasy about a girl who can vanish into shadows and longs to see the world but can’t because her family keeps to themselves. Then she learns the shocking reason why. 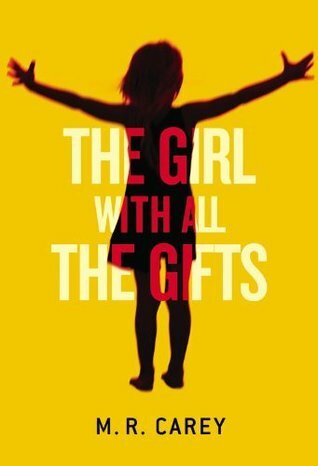 The movie version of The Girl With All the Gifts hit UK theaters this week (maybe the US too, but I can’t seem to find it). As a reader who fell head over heals for the character Ms. Justineau, imagine my dismay when I discovered how the producers decided to cast her role. ?!!? I mean, come on. Nothing against Gemma Arterton, who’s probably a fine actress and certainly is lovely but, well, she’s 30 and so white. 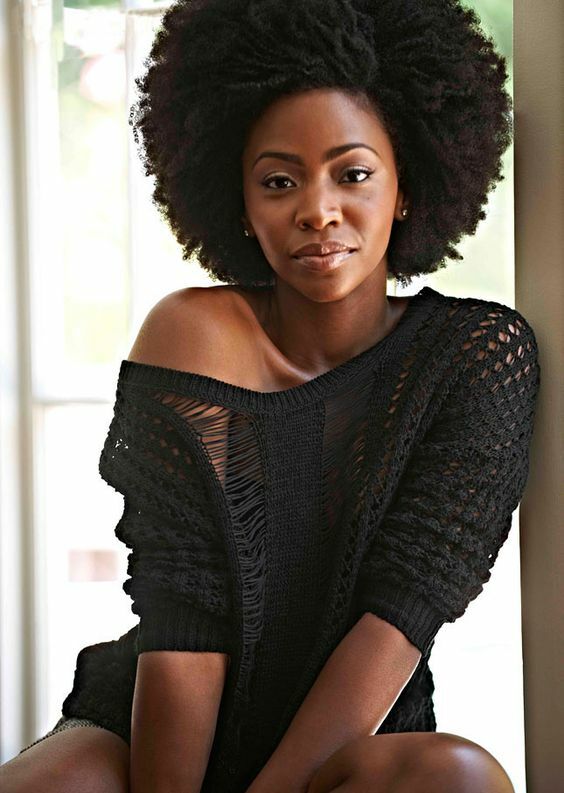 Honestly, I felt betrayed and sad, as if the fictional 40-year-old black Ms. Justineau I adored has been erased. Other notes about casting for this movie: Glen Close was a good choice, I think, to play the sort of mad scientist Dr. Caldwell, and it seems the movie producers decided to try and balance the color scales by casting the little girl Melanie, who in the book is white, with a black actress. Okay, but . . .